See Red Fred @cbefred and Keith Frantz @bullscripted search through the wreckage of Monday’s loss to the Warriors. The measure of a man is determined by his actions in times of trouble. Well, these are times of trouble. If Golden State was missing 4 of their top 7, they wouldn’t be playing well either. 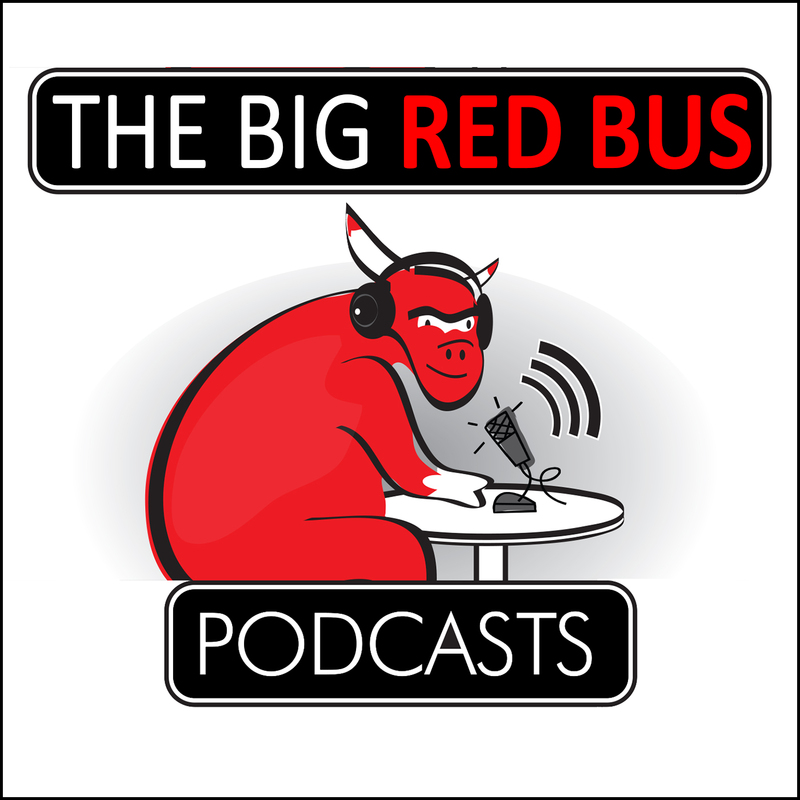 See Red Fred interviews the See Red Friedrich Nietzsche of Bulls Twitter, Ricky O’Donnell @SBN_Ricky. The NBA preseason has finished and teams are finalizing their rosters before the beginning of the regular season. 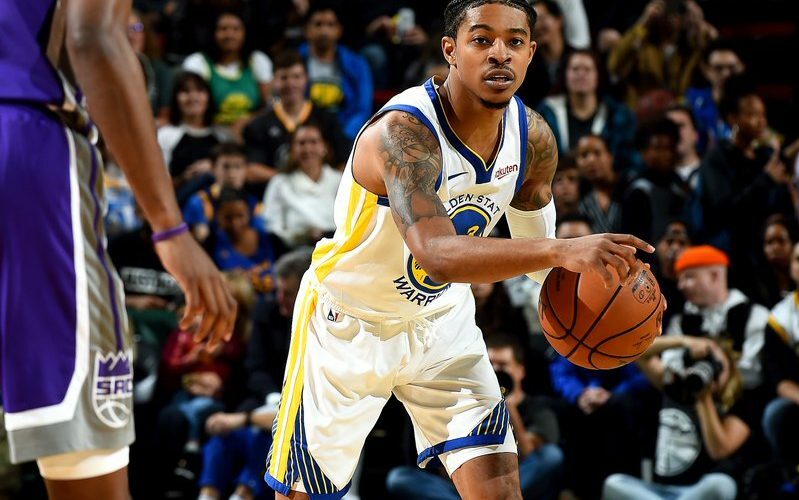 For the Bulls, that meant claiming Tyler Ulis off waivers and signing him to a two-way contract. The deadline for Bulls and Bobby Portis to come to an agreement is October 15th. If both sides fail to come to an agreement by October 15th, then Bobby will become a restricted free agent. Should we sign Bobby Portis before October 15th? Does Bobby Portis have a legit shot at 6th Man of the Year? What 2 Bulls have disappointed you the most in these first 3 games? Will Fred Hoiberg be our coach next year? What is your prediction for total wins? If we fall below that, should Fred lose his job? Which Bulls player most deserves to have his number retired? 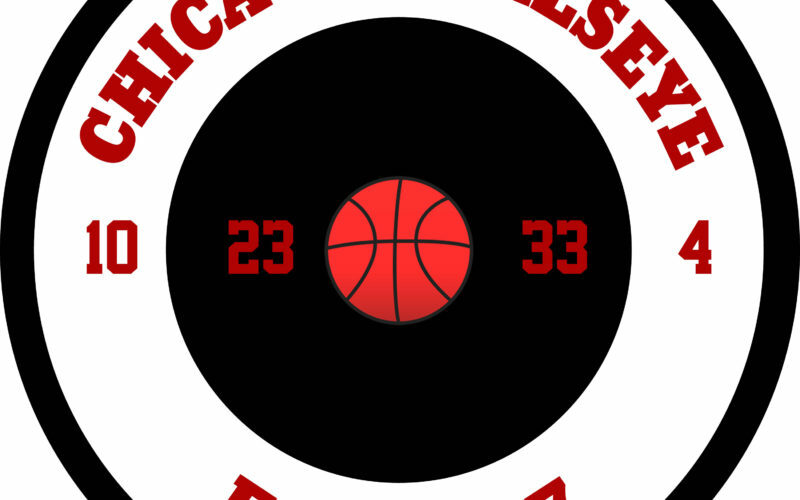 See Red Fred @cbefred & Keith Frantz @bullscripted review preseason games 1 & 2. Let’s assume that Parker puts up some nice numbers at the 4. (If he stays healthy, history shows, that will happen). Let’s also assume Lauri hits the ground running in mid-late Nov. If Lauri-Parker can’t find cohesion in the first 6-8 weeks they are together, do you feel the Bulls will look to trade Parker? Won’t Parker be a valuable trade piece if he puts up his career number of 15 PPG? He could be a key piece for a title contender, or a young quasi-star for an org who won’t be attracting any via Free agency stars (i.e. Orlando-Sacramento) Would the Bulls try to move him if he can’t play primarily at the 3?